Yesterday, upwards of 20 pilots associated with contract air freight carriers Atlas Air, Southern Air, and ABX Air, which each operate leased aircraft for Amazon Air and DHL, and other customers, protested poor working conditions and stalled labor contract negotiations. The pilots are members of the Airline Professionals Association (APA), Teamsters Local 1224 which has protested labor conditions in several other protests over the past few years timed at peak volume periods. 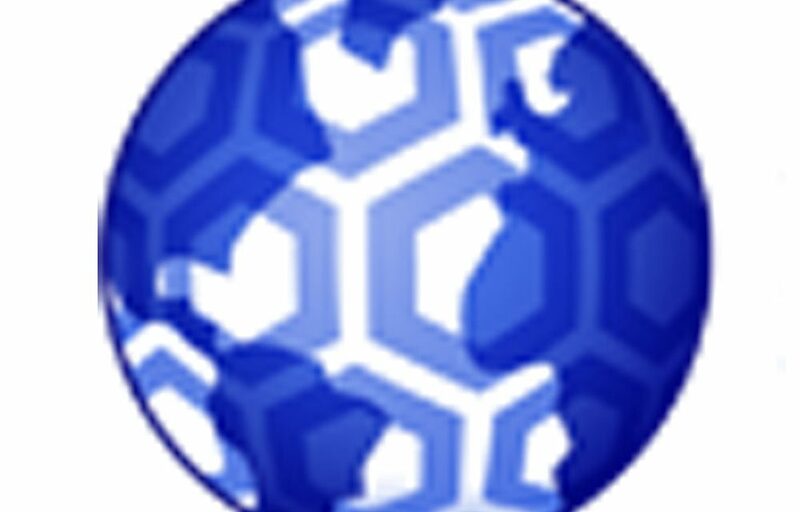 According to a report featured on Concinatti.com, the pilots protested on the sidewalk for four hours at a busy intersection carrying signs demanding a new contract and better working conditions. A union spokesperson indicated that pilots have fatige issues from long continuous hours of flight. The demonstration was about a mile from Cincinnati/Northern Kentucky International Airport a major and growing U.S. air freight hub. Amazon has current plans for a significant expansion of this airport facility. Atlas Air issued a statement in response to the protest calling the move, similar to a protest at the same location last year, and a bargaining table negotiating tactic. Pilots have been in contract disputes with their employers for nearly five years. and since that time, Amazon Air has initiated added leasing of additional cargo aircraft to support growing online customer fulfillment needs. A separate report by Business Insider indicated that a recent survey conducted by the pilots’ union found that more than 65 percent of respondents have been asked to fly on their days off in the last year. The protest follows the February deadly crash of a Boeing 767 cargo plane leased to Amazon Air that crashed on its approach to a Houston airport, killing all three people on board. In March, The Wall Street Journal reported that NTSB safety investigators were leaning toward pilot error as a probable cause of the accident. Weeks earlier, several pilots told Business Insider they thought an accident was inevitable, and that inexperienced pilots could lead to safety problems. The Business Insider report further indicates that Amazon’s business model of push quickly and scale has come from skyrocketing growth in online orders. The online retailer has shifted to an in-house delivery network that now includes a variety of surface and air transportation leased assets. 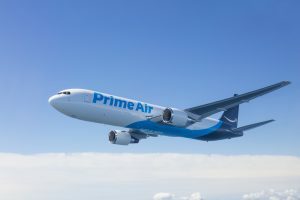 Four years after it launched its in-house delivery network, Amazon Air has grown to now include forty 767 aircraft with plans for 10 more. A recent report indicates that Amazon has confirmed that it will additionally lease up to 20 refitted Boeing 737-800BCF narrow aisle aircraft to support localized air freight needs not requiring the larger 767 aircraft. The 737 aircraft will be leased from a third-party and sub-leased to Southern Air for a term of seven years. Morgan Stanley has estimated that Amazon could scale its air cargo fleet to 100 planes by 2025 at current growth trajectory. Each of the operating air freight carriers issued statements to both publications indicating that they remain committed to the highest standards od air safety and remain in compliance with work rules outlined in labor contracts. They each were critical of labor union leaders for not following an orderly and timely resolution of unresolved contractual issues and that staging of such protests are a means to gain bargaining power. For its part, a labor union spokesperson indicates that a majority of pilots have voted to strike if a federal judge or the National Mediation Board would allow them to do so. Movement of interstate commerce comes under federal law related to no-strike provisions. From our Supply Chain Matters lens, it would seem that all of the parties involved need to come to resolution on pilot work practices and compensation. This week, Amazon CEO Jeff Bezos, in response to the ongoing criticism around pay disparity and poor working conditions, challenged rival retailers to increase their minimum wages to $16 per hour in his annual letter to shareholders. This week’s statement came after the online retailer had raised its own minimum wage to $15 per hour. Bezos suggested other retailers should follow Amazon’s lead or push it to do even better. Perhaps in the same spirit, Amazon can take a more proactive stance regarding working conditions and compensation parity related to Amazon Air operations. Nobody wants added fatalities.